Rimcor, Inc. supplies and installs a full spectrum of refractory materials from a broad list of quality manufacturers. We can provide these materials from our large inventories for immediate delivery, or direct from the manufacturers at competitive prices. 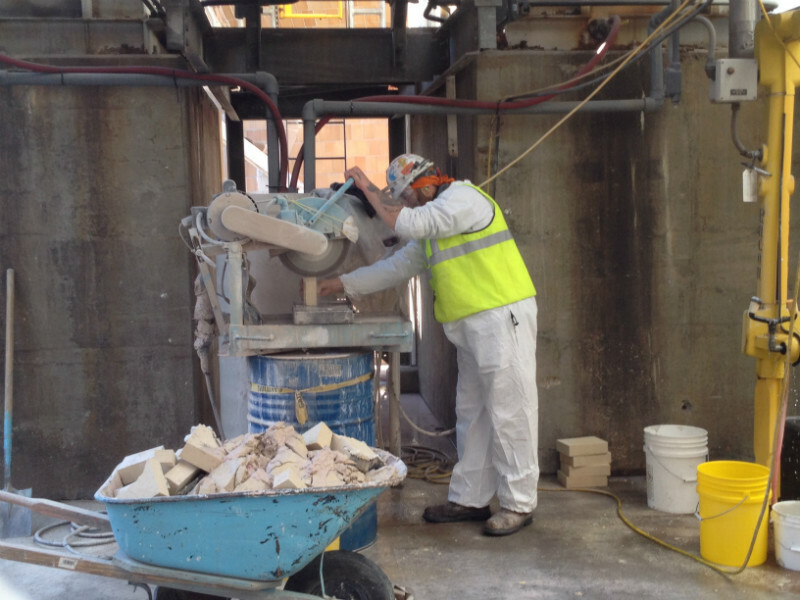 Rimcor owns and maintains state of the art equipment necessary for safe and effective refractory removal and installation. This includes, but not limited to, ultra-high pressure refractory pumps, gunite rigs, kiln bricking rigs, power conveyors, BROKK demolition robots, hydraulic mixers, skidsteer loaders with radius buckets, and much more. This equipment and our crews remain ready for the immediate response to a customer’s call. Rimcor can offer a complete package of quality and cost effective refractories, design, and installation services needed to suit any given situation.